Whether you want to camp along beaches, rivers, lakes or sand dunes, Michigan has something for everyone. Located in Northwest Michigan on top of Mancelona Mountain, this resort offers a peaceful atmosphere complete with a gentle breeze. Amenities include two pools, horseshoe pits, volleyball courts, and picnic areas. For campers who wish to see the property on an ATV or motorcycle, there are fifty acres set aside for riding fun. Made up of nearly 5,300 acres of scenic sand dunes, ponds, marshlands, and forests, Ludington State Park is a beautiful place to camp. It has three campgrounds that total 355 sites and each offer electricity along with modern shower and bathroom facilities. Activities include biking, hiking, fishing, canoeing, swimming, and cross-country skiing. Situated on scenic land in Traverse City, Timber Ridge is a year-round resort that is fun for the entire family. It features more than 200 wooded campsites, and offers amenities such as a swimming pool, playground, dodge ball court, and nature trails. Those who camp during the winter can snowshoe or cross-country ski on groomed trails. 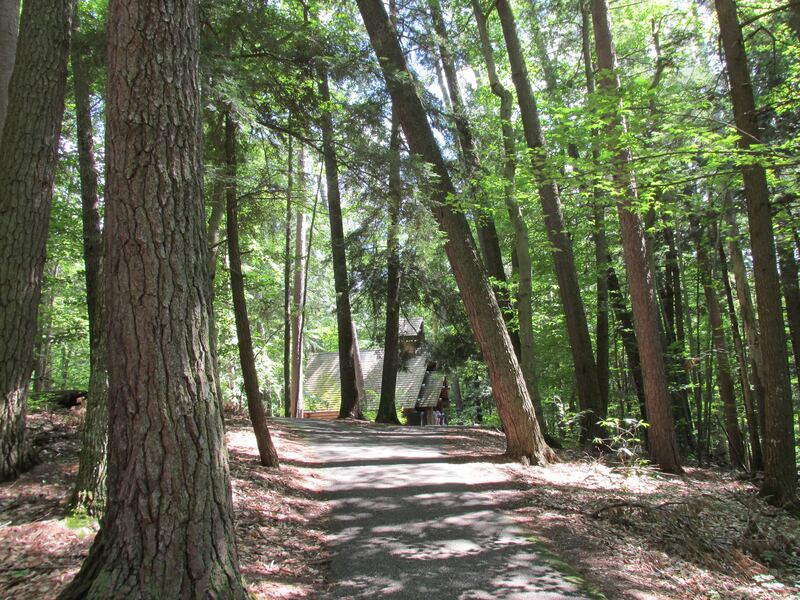 Spanning 9,672 acres, Hartwick Pines is one of the largest state parks in the Lower Peninsula. According to the park’s website, its principal feature is a 49 acre forest of old growth pines which give the park its name. Campers can enjoy an array of activities such as fishing, mountain biking, hiking, geocaching, and cross-country skiing. We hope you enjoyed these 4 Fun Camping Locations In Michigan. Feel free to share this with your friends!